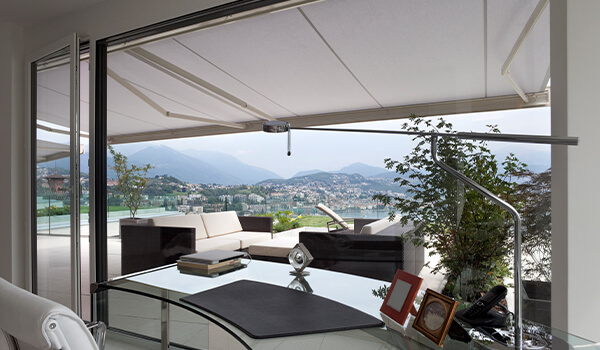 We are Royal Leamington Spa, Warwick, and Warwickshire’s leading supplier of awnings and canopies and can offer free installation of whichever product you choose – this can include patio awnings and terrace covers. 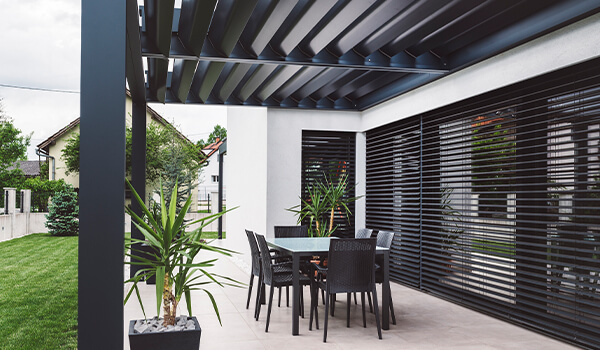 Awnings and canopies can immediately improve your outdoor living space, providing you with a dedicated space to relax in – whilst also giving you some shade and privacy. Perfect for when you are entertaining guests and want to create the perfect atmosphere. You can customise your outdoor features by choosing either a manual or a remote control option and choosing from our wide range of colours. 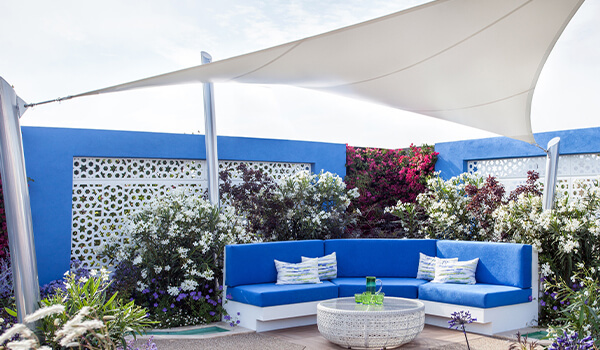 As part of our comprehensive service, we carry out high quality installations for all our clients who want sun protection whilst they relax in their outdoor setting. 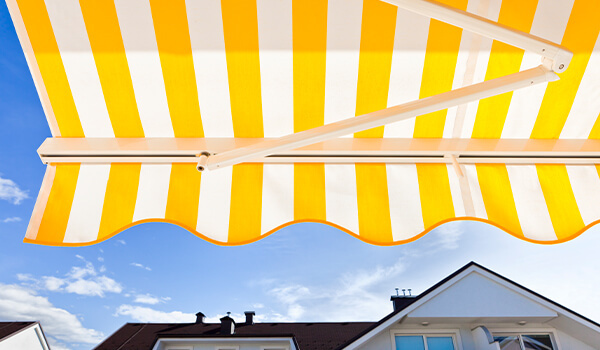 So if you’re looking for a leading supplier to provide and install your awnings or canopies, then look no further! Contact our experienced team today for more information.